The world has changed. Technology has made the world smaller, more connected. We’re inundated with an infinite amount of options for any and everything we could ever dream of. How do we distinguish ourselves from our competition? We start with our brand. If you’ve ever dreamed of long-term success, the most essential thing you must do to create longevity, build a solid customer base, and guarantee your positioning is to build your personal brand. 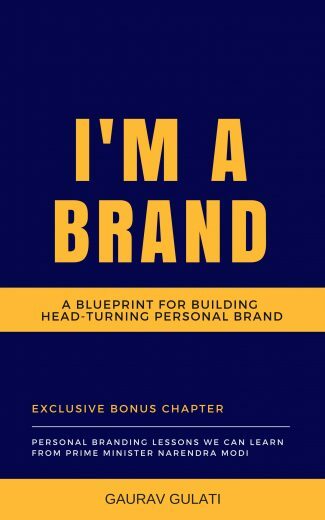 “I’M A BRAND” is the quintessential guide to turning your idea into a successful brand that people will return to time and time again. 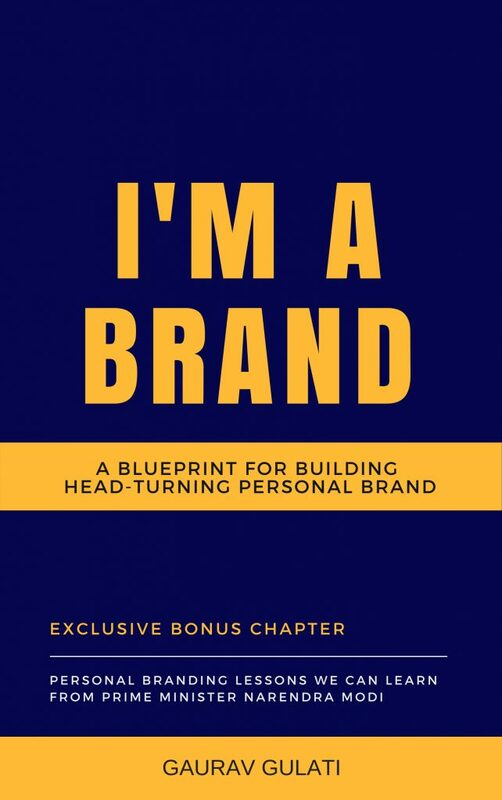 Filled with must-read industry knowledge, this book walks you from your idea through the entire process of finding your niche, building your creative vision, building your brand promise and differentiation, develop your brand value proposition, and so much more to position you well for long-term success. Whether you’re in the beginning stages of building a career or are well established and looking to expand your reach, you’ll find valuable tips in this book will help you get to the next level.